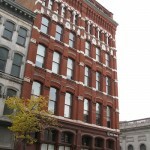 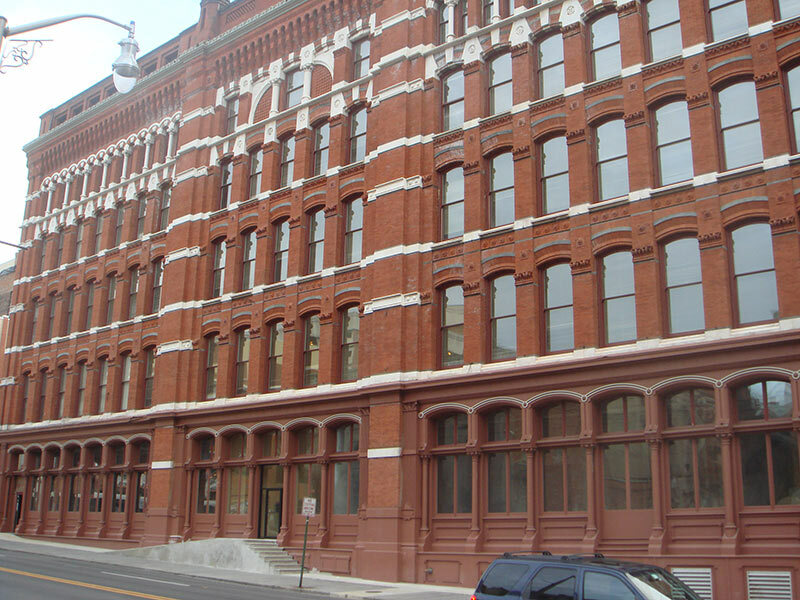 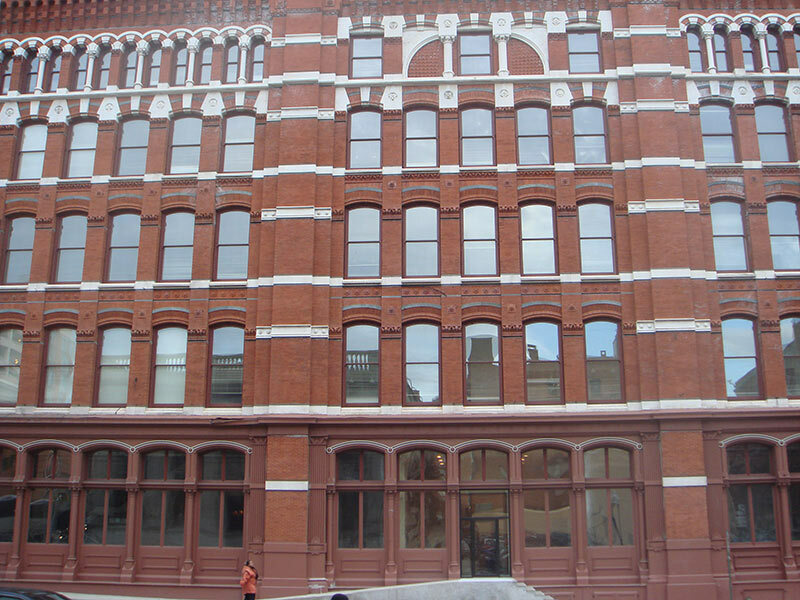 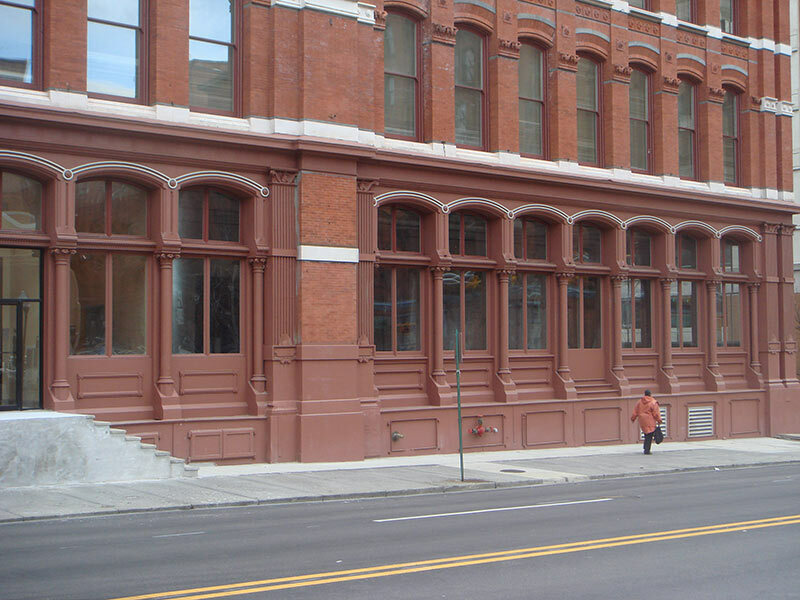 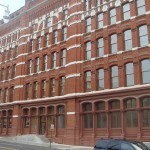 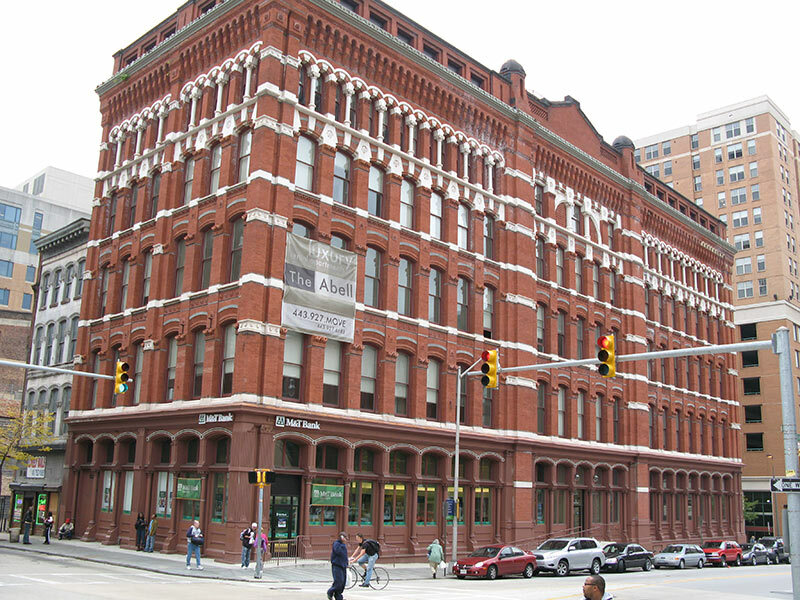 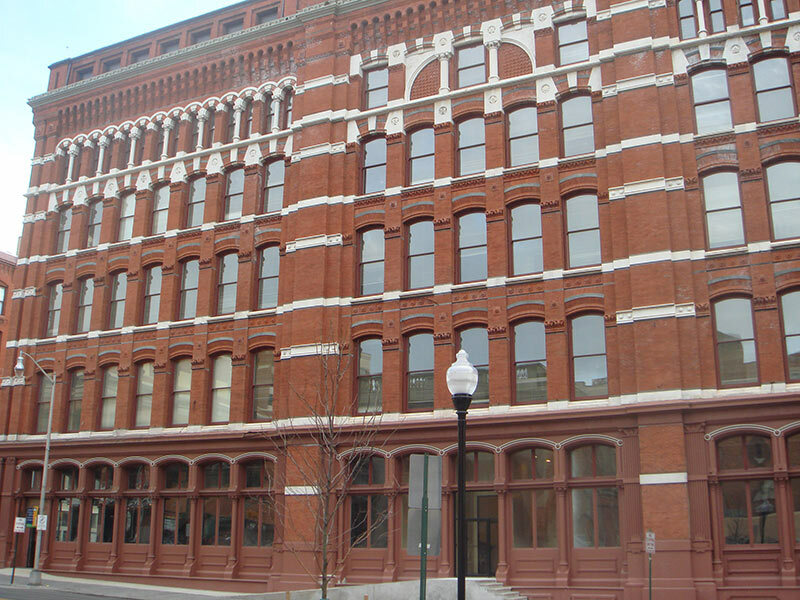 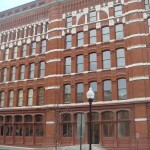 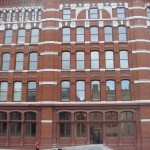 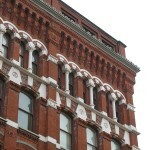 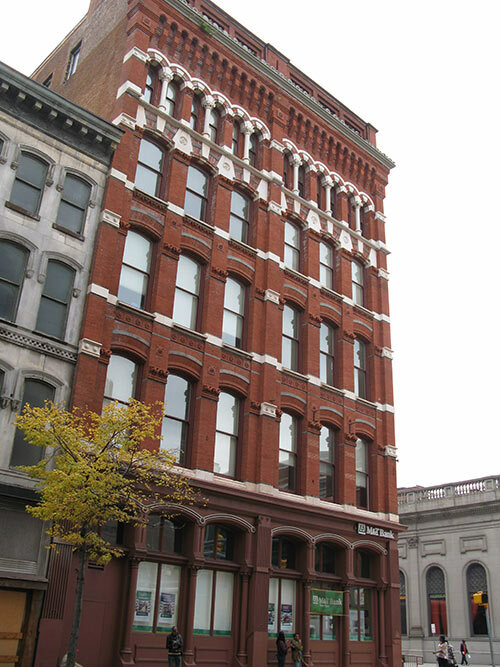 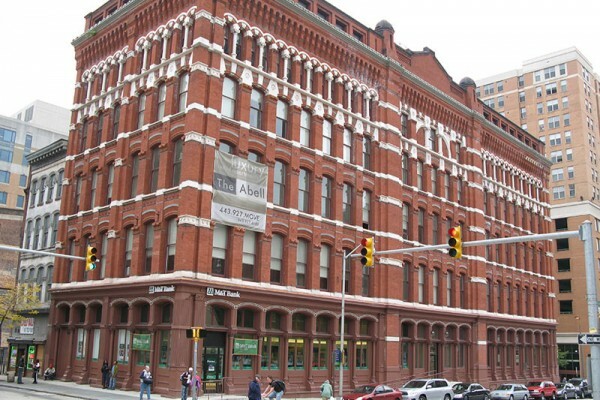 The Abell Building is one of Baltimore’s finest historic buildings. 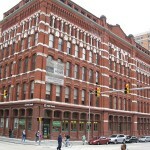 Built in 1878, the structure was used as an investment property for the Baltimore Sun. 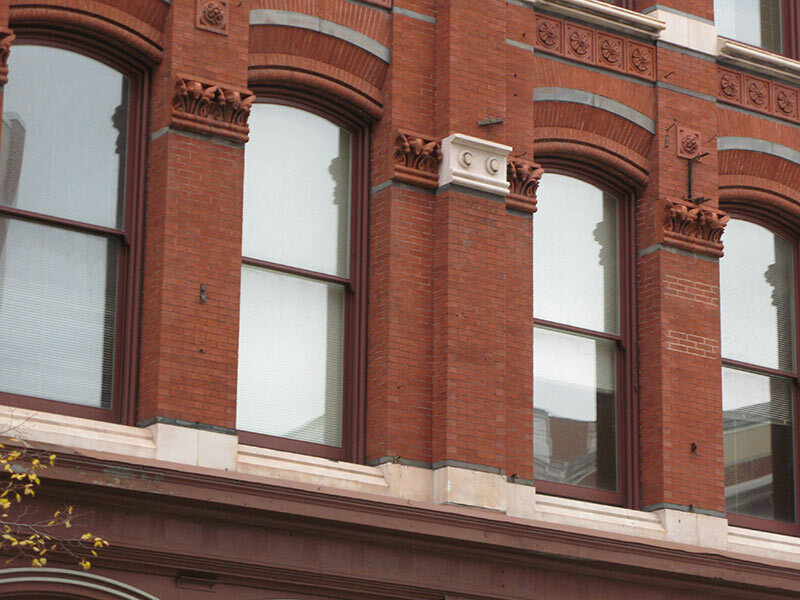 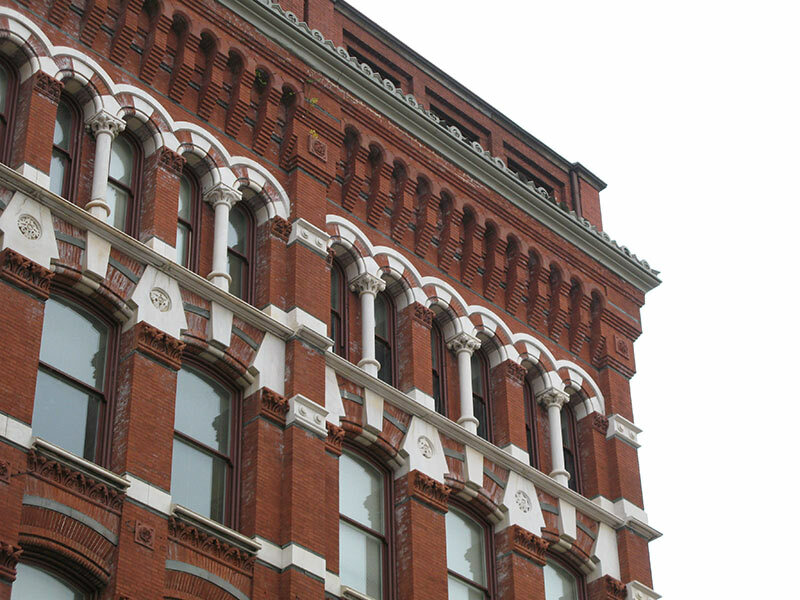 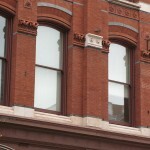 The original building materials include brick bluestone, white marble, cast iron, and wood windows. 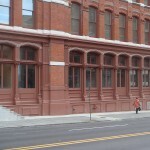 Parrett fulfilled the needs of the customer by providing historically replicated wood windows.